This LibGuide is designed to provide students with assistance in citing sources from a variety of sources. NoodleTools is an online tool you can use to cite resources, create notecards, and outline your paper! You can use NoodleTools to create citations in Chicago citation style or MLA citation style. All students have a NoodleTools account through their school email address. Talk to your teacher or a librarian if you have questions about accessing your account. 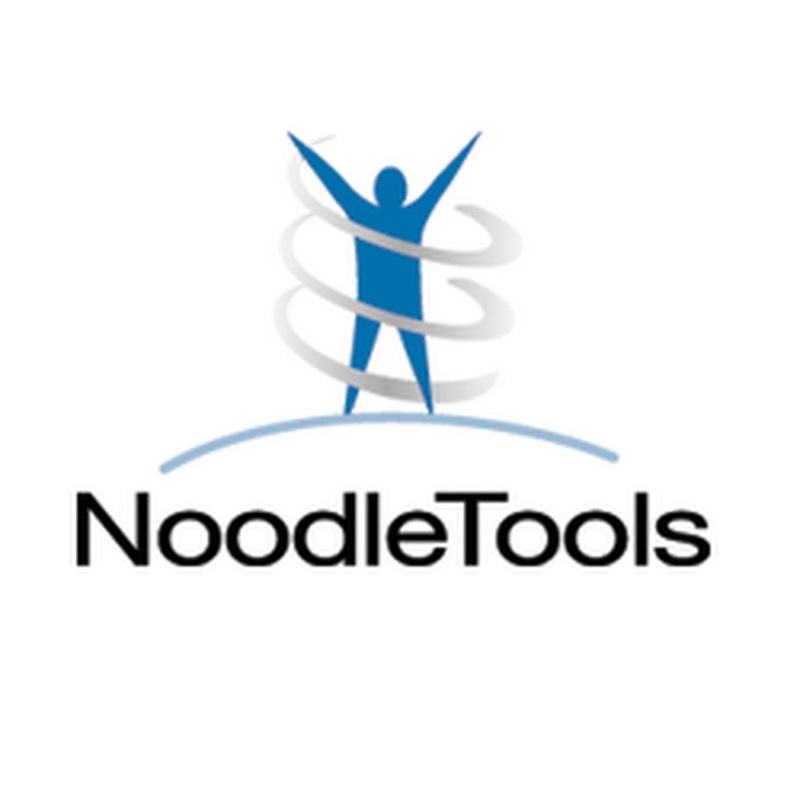 Click on the NoodleTools logo for the login page! How do I copy and paste a pre-formatted citation?